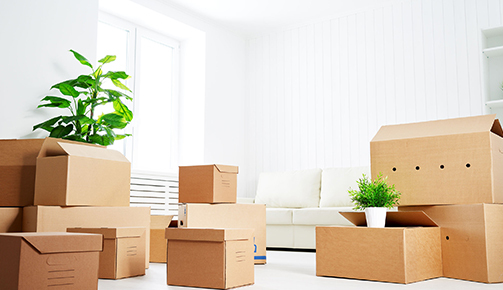 Any relocation within a state is a local move. Whether we have to climb the stairs or not, requires care and professionalism. Moveme offers a full range of local moving services within Lagos including full packing and set up services. We also offer professional packing for fragile items like fine art, antiques, marble and glassware. No matter what your needs are, Moveme.com.ng can provide a level of customer service and expertise unmatched by other apartment movers in Lagos. Whether you&apos;re moving from the 6th to 12th floor or from Alimosho to Lekki in Lagos, Moveme.com.ng is the best way to get there. Our fast moving service has earned Moveme hundreds of satisfied customers and the reputation as the local moving company to trust in Lagos. Whether you are moving/relocating from Lagos to Abuja, or from any state within Nigeria, Moveme got you. Interstate moving or a long distance move requires proper planning to make it a smooth and stress-free experience. Starting with the moving quote process, we partner with you to gather all the information you need to make the decision we need to complete your long distance move on budget and on time. You can start the process by requesting a free long distance moving quote from Moveme.com.ng. You have so many responsibilities at work from managing employees to servicing clients. That&apos;s why we take over when it&apos;s time for your office move so you can focus on your current business without missing a beat. Whether you&apos;re moving your business along with your home or you&apos;re expanding your business to another location, Moveme.com.ng is the premier commercial moving company for companies of all sizes. 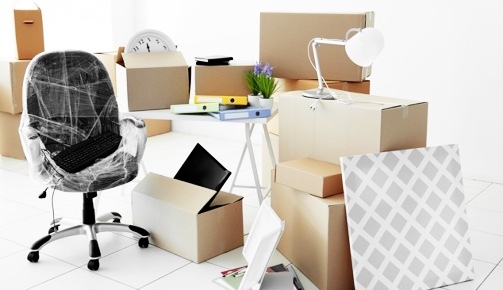 Years of experience has made us the expert commercial movers when it comes to office relocation. 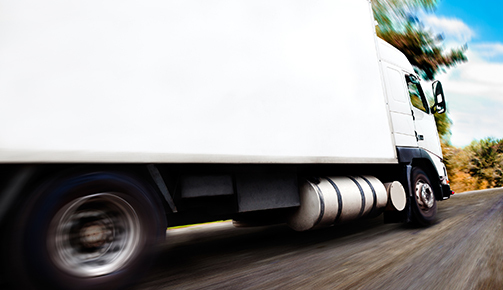 During your commercial move, transporting your office&apos;s inventory and excess stock isn&apos;t a problem. We follow a carefully crafted system of packing, transporting, loading and offloading of your business items ensuring safety, efficiency and speed of transfer. We understand every aspect of commercial moving which allows us avoid unnecessary costs that most inexperienced commercial movers incur on their clients. Our commercial movers make moving a great experience. Let us know more about your move. Are you looking for house movers in Abuja, Lagos, Port Harcourt or any other part of Nigeria? MoveMe is your best bet. We help with your residential or local move, interstate or long distance move and your commercial or office move. We are swift movers with a high level of professionalism. We assure you that we handle your moving items with utmost care and expertise. Our team of movers are professionals with experience in packing and packaging moving materials and items.